The clamps we use on our keg tubing kits. 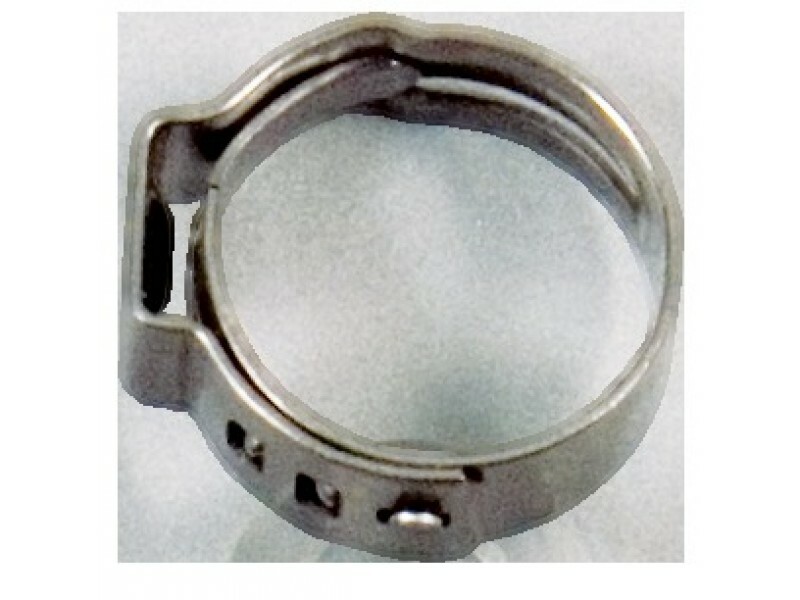 No.170 fits 5/16" ID beverage tubing/barbs. Requires a clamper (#K219 or K223) for installation and removal.